Looking for an easy dip you can make in your Kuvings Vacuum Blender? Look no further than our Eggplant Dip recipe. and some salt and pepper. Why blend in a Vacuum Blender? Our blender is not only super quiet, but it takes the oxygen out, helping to prevent the deterioration of ingredients – plus maximise the nutrients within. 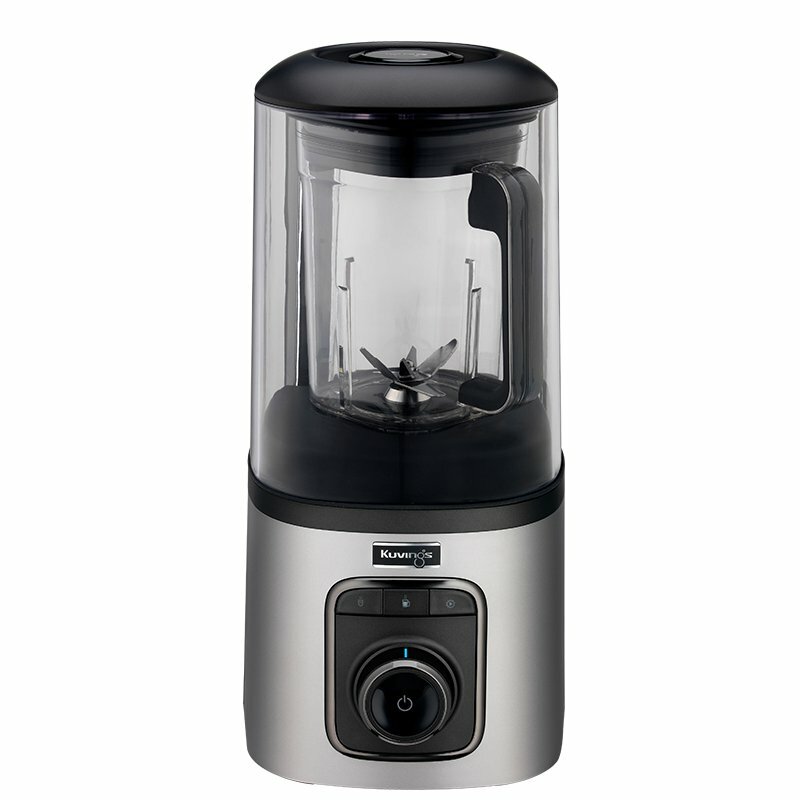 The new concept of a blender, which has vacuum technology integrated into a high speed blender, prevents oxidation and provides you with fresh fibre and nutrition. Particularly for a high speed blender, it makes less noise so as to ease the inconvenience caused by noise from existing high speed blenders. Enjoy more vivid colours, fresher flavours and fibre with the magic of the soft vacuum technology of Kuvings!